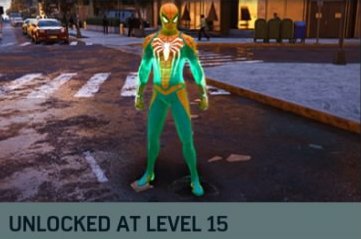 Check out this Spider-Man PS4 guide and list for more information about tokens - crime, backpack, landmark, base, challenge, & research tokens, where and how to get them, and more! Check Out Starter Tips & Guide! Crime tokens unlock when Act 1: Main Mission 4 - Keeping The Peace is completed. They're gathered by completing Crime missions that occur around the city. You can only complete a certain amount of Crime missions per area. These include car chases, disabling bombs, halting store robberies, etc. 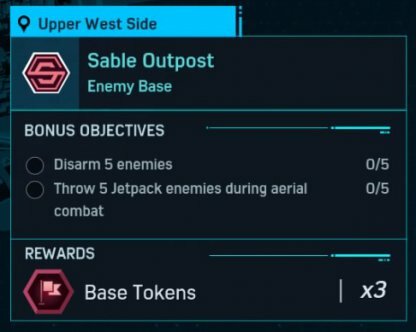 Bonus Objectives such as doing several takedowns, using specific Spider-Man techniques, etc., can be accomplished during the Crime Mission to receive more Tokens. 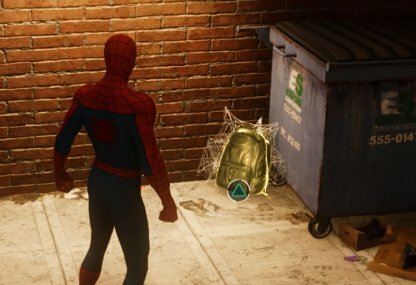 Spider-Man unlock Backpack Tokens after Act 1: Main Mission 5 - Something Old, Something New. Backpacks are hidden in obscure places like rooftops, building sides, etc. 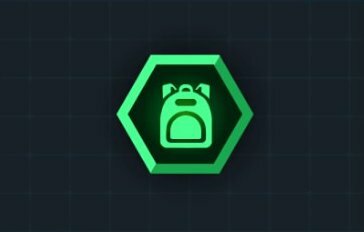 There are a limited number of Backpack Tokens per area within the game, making up to a total of 55. 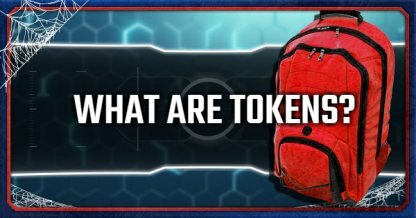 Once you've found and collected all Backpack Tokens, you'll be awarded with the Homemade Suit! 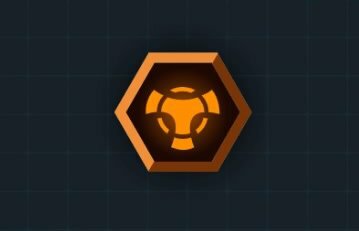 Base Tokens are unlocked during Act 1: Main Mission 6 - Fisk Hideout and are collectable when completing various Base Missions in the map. 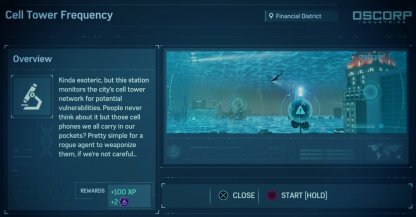 You can gather more Base Tokens by searching for Fisk, Sable, Demon & Prisoner hideouts and camps. Accomplishing the Bonus Objectives will also award you with more Tokens. Spider-Man gains access to the camera & Landmark Tokens after Act 1: Main Mission 7 - Landmarking. Collect Landmark Tokens by taking photos of sights to see in New York. Use your camera to take photos of famous spots around New York to receive Landmark Tokens. Remember to take a shot when the subject of your photo is highlighted green in the camera viewfinder. 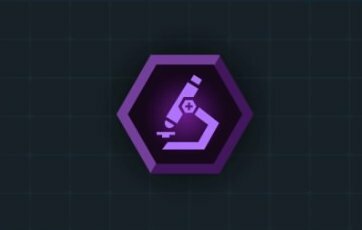 You can start collecting Research Tokens after Act 1: Main Mission 13 - Harry's Passion Project. 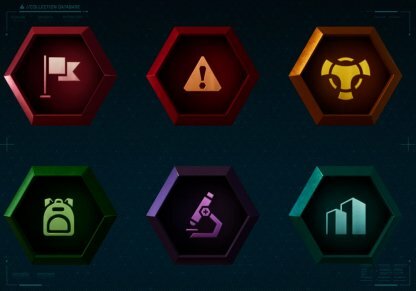 Complete Research Missions such as Circuit Projects, Research Stations, etc. to receive Tokens. 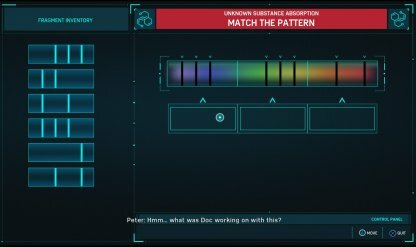 One way to collect Research Tokens is to complete the two puzzles in the Octavious Industries lab. 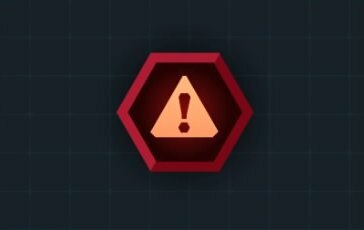 You get bonus Tokens when completing all the puzzles unlocked in the lab throughout the story. 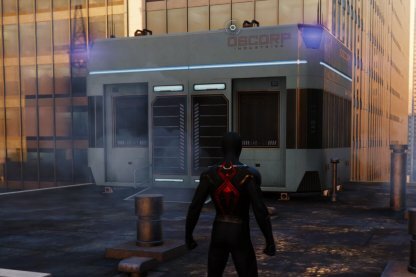 Oscorp Research Stations that look like mini-portable lab rooms can be found around the city. Finding & unlocking their doors grants Research Tokens plus the ability to fast travel to them. 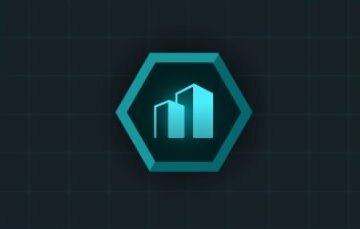 There are different Research Missions involved in an Oscorp Research Station - accomplishing them will reward you with Research Tokens. Under the Side Mission: Helping Howard, you meet a man who asks you to chase & capture flying pigeons. 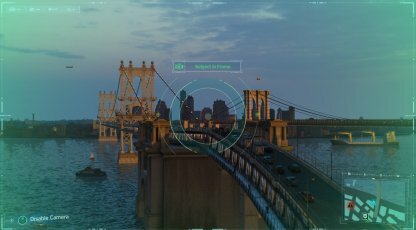 Use web-slinging to chase them through the city & the "R1 + L1" buttons to capture them. Check Out How To Swing/Move Faster Guide! 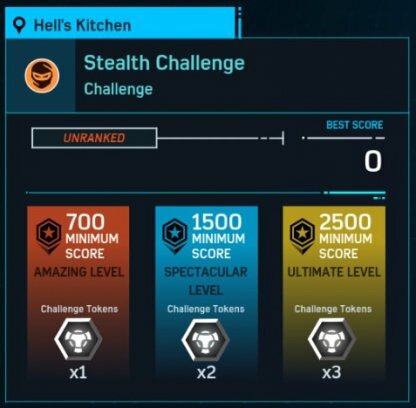 Challenges open up after Act 2: Main Mission 25 - What's In The Box?. They involve challenges set out by the Taskmaster involving skills in combat, stealth and traversal. 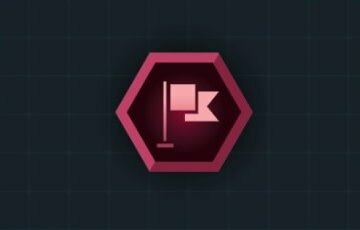 The Challenge Missions will involve different skills & objectives to complete them. These challenges involve chasing flying drones, eliminating enemies, stealth takedowns and bomb defusal. Once you've completed 5 Challenges, Taskmaster will appear before you to test your combat skills. He'll return a 2nd time when you've completed all 16 Challenge missions in the game. Tokens are used to build and upgrade Suits, unlock Suit Mods and Gadgets. Collecting a number of them early on will help you throughout the game. Before upgrading or building items, they must be unlocked. Spider-Man needs to reach a certain level in-game to unlock specific Suits / Suit Powers, Suit Mods, and Gadgets.